We have taken over 1,200 authors to Bestseller! 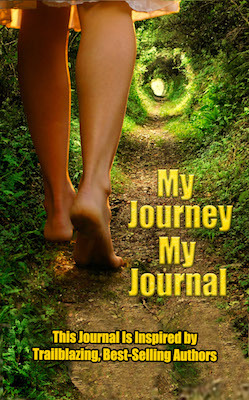 My Journey My Journal Compiled by Viki Winterton will soon be the latest! Best-Selling Publisher Viki Winterton is an author and publisher who has published hundreds of globally successful authors. 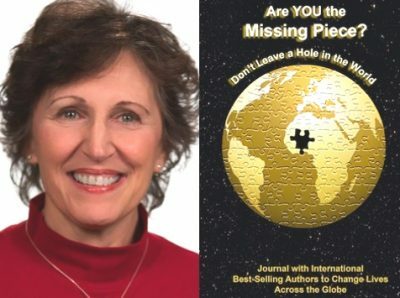 As a joint venture with the authors she has published, Winterton has now released a best-selling, award-winning dynamic journal that is full of advice and wisdom from 215 authors and is an incredible wellspring for readers looking for daily support and encouragement to achieve business and personal success in today’s uncertain world. Titled My Journey My Journal, this bestseller challenges the reader to think and initiate a change not only in their personal life, but also in their professional life. Most recent in the series of #1 best-selling books published by Winterton’s publishing company Expert Insights Publishing, the journal is dubbed a must read for all entrepreneurs, no matter what age. The best-selling journal accumulates priceless advice and knowledge from people who broke the barriers and used their creativity in order to find immense success in their personal lives and professions. 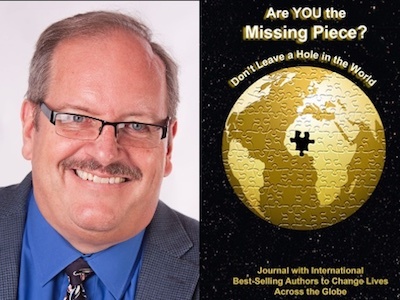 Bill McCarthy is featured in Expert Insights’ #1 Int’l Bestseller, Are YOU the Missing Piece? Bill McCarthy is the President of Unity Foundation, Producer of the annual Peace Day Global Broadcast and Producer and Host of the Positive Spin Television Program. 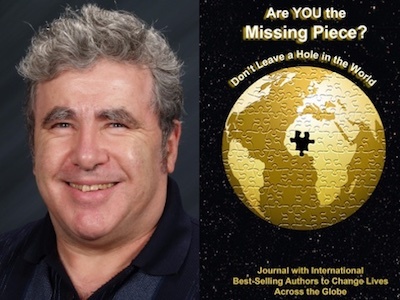 Nick Arden is featured in Expert Insights’ #1 Int’l Bestseller, Are YOU the Missing Piece? Nick Arden is a Life and Career Coach who uses his 5 decades of experience and 14 careers to help clients cope with technology’s impact on job markets. 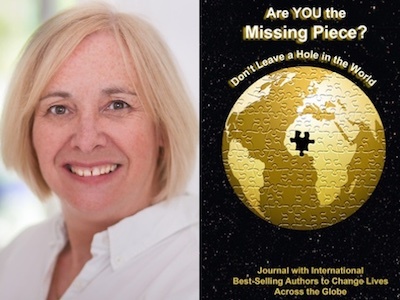 Pat Duckworth is featured in Expert Insights’ #1 Int’l Bestseller, Are YOU the Missing Piece? Pat Duckworth is a Midlife Mentor, Author, and International Public Speaker. She is passionate about inspiring women to live their best lives, regardless of their age. 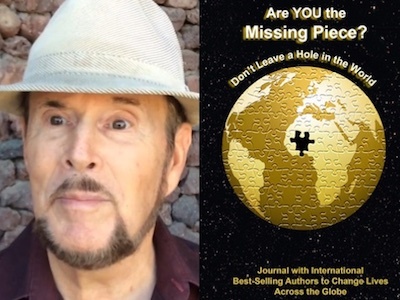 Joe Libby is featured in Expert Insights’ #1 Int’l Bestseller, Are YOU the Missing Piece? Joe Libby is an International Speaker and Entertainer from San Antonio, TX. Joe utilizes his expert knowledge of magic and deception to educate on the dangers of cons and scams. 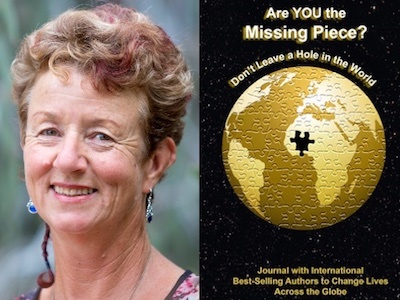 Wendy Dumaresq is featured in Expert Insights’ #1 Int’l Bestseller, Are YOU the Missing Piece? Wendy Dumaresq is an Author, Speaker, Women’s Health Practitioner, Business Consultant, Event Facilitator, and Founder of THRIVE for Women Leaders.